Is Oral Immunotherapy (OIT) ready for community practice? Food allergies are challenging. The risk and fear of allergic reactions make life hard for children and parents. 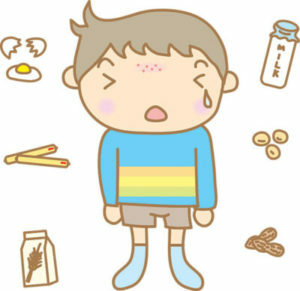 Unfortunately, food allergies are becoming more common and taking longer to outgrow. Oral Immunotherapy (OIT) is a new option that may help to keep your child safe while reducing anxiety, allowing your child to eat out or attend school with less worry. OIT involves retraining the immune system to tolerate the allergic food (i.e. peanut or milk). This is done by feeding the food allergic person small amounts of the food. The amount increases slowly over time. As the dose goes up, so does the level of protection. Working as a Nurse Practioner at the food allergy institute of Mount Sinai in NYC, allowed me to gain valuable experience and insights regarding OIT. Historically, food allergy treatment included strict avoidance and carrying emergency medications. That was it, do your best and wait. OIT is a novel option. 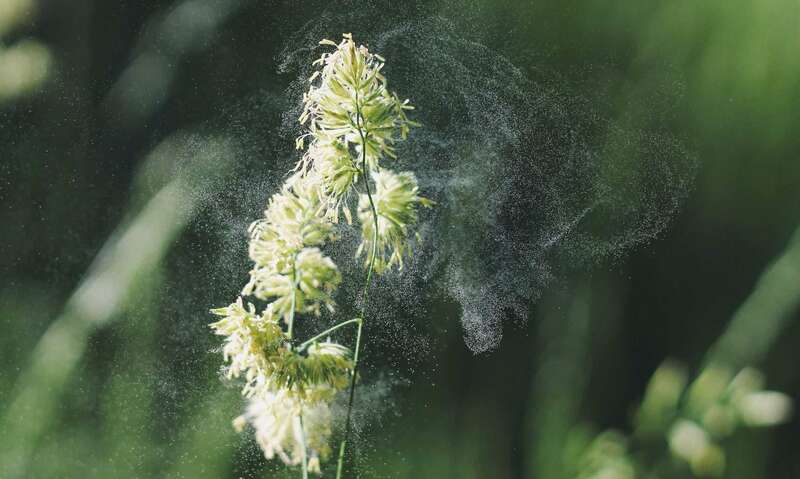 Studies have shown OIT reduces allergic reactions from cross contamination and increase quality of life. As the treatment is still new, there are uncertainties. It is currently unknown if OIT leads to long term tolerance and a ‘cure’ for food allergy. Or is the benefit only temporary. Optimal dosing protocols are still being worked out. Also, it is not clear which patients would benefit from addition of adjuvants, like Xolair or probiotics. OIT can be a great option for some patients. It should only be done in an office that has the training and staff to safely navigate them through the process. The undertaking can be difficult and time consuming and there can be side effects. Despite the unknowns and risks, OIT can have a huge impact on reducing food allergy reactions and increasing quality of life. It can be a great option for families to be less afraid of cross contaminations and to gain the possibility of eventually outgrowing their allergy. OIT has great potential and I am excited and hopeful to see further success.